I agree to process my personal data in marketing purposes of Benhauer LTD (the owner of SALESmanago) * This field is required. I agree to receive commercial e-communication about products of Benhauer and its partners. * This field is required. 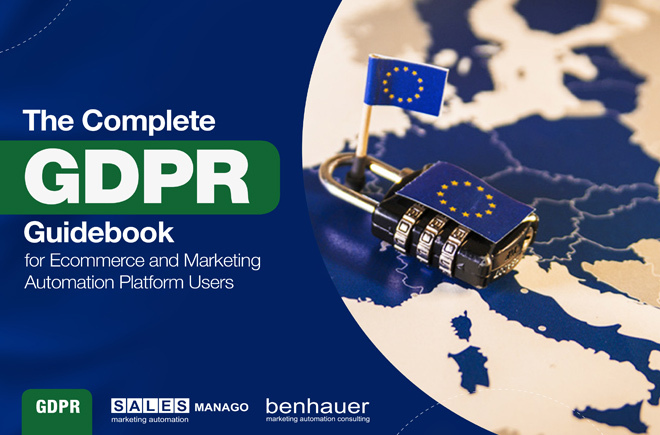 RODO ebook is a complete compendium of knowledge for Ecommerce and users of Marketing Automation due to the changes coming into force on May 25, 2018 together with the General Regulation on Personal Data Protection (GDPR). 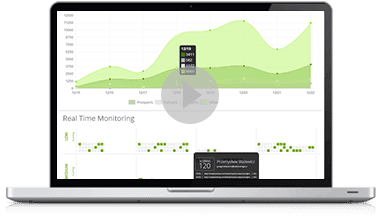 For those who use Marketo, Hubspot or Pardot, SALESmanago is powerful, feature rich inbound marketing automation platform, very affordable with excellent support. SALESmanago account management is extremely efficient and well organized. We are happy customers with both our account and the solution. Support is really great in problem solving. SALESmanago is up-to-date in innovations and is capable to adjust for unique needs also. Thanks to CRM we gained deeper insight into customer behaviour and we understood their needs. SALESmanago contributes to boost in our sales in online shopping. 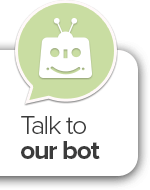 Marketing Automation solutions provided by SALESmanago is time-saving. Personalisation of offers gives a customer an impression that the offer is specially chosen for him by a specialist. 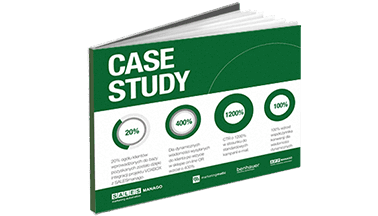 Thanks to the SALESmanago system I have managed to implement solutions that help me come closer to my customers in real real-time and thus generating more sales.